New research indicates that large numbers of these birds in the Galapagos has fallen in the past 20 years, because they have stopped breeding. 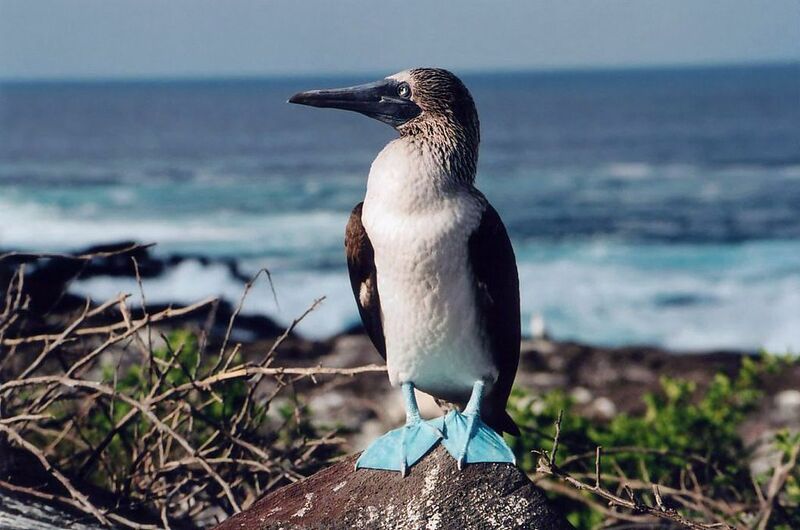 The charismatic Blue-footed Booby is an iconic species in the Galapagos Islands, and a huge draw for tourists with their bright blue feet and their famous mating dance. It is not listed as an endangered species due to a wide range from the USA to South America. Both BirdLife International and the IUCN Red List classify them as of “least concern.” Yet new research indicates that large numbers of these birds in the Galapagos has fallen in the past 20 years, because they have stopped breeding. At first the decline was thought to be simply an isolated occurrence, put down to a few bad years due to varying environmental conditions. Three years of no breeding activity, however, caused more worry. In 2011, funding from the Galapagos Conservancy, Swiss Friends of Galapagos and the Galapagos Conservation Trust enabled scientists to comprehensively survey Blue-footed Boobies in the Galapagos. From May 2011 to June 2013, a field team monitored breeding at three to five month intervals at four of the largest breeding colonies. The team found little to no breeding activity, with only a total of 134 fledgling birds during the study period in areas where there were once hundreds if not thousands of nests. “It was alarming. This was a drastic change from the 1980s and 1990s, when young Blue-foots were common throughout the archipelago,” noted Professor Anderson. 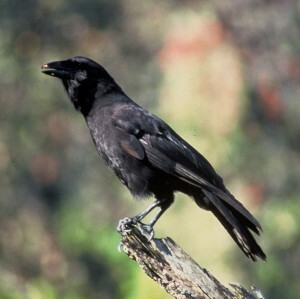 The research team estimated that the total population was 6,423 birds in 2012 – less than a third of the only other estimate from the 1960s. Although not conclusively proved, the scientists now link the decline to a similar drop in populations of sardines in the area. Previous studies of Blue-footed Booby colonies on the island of Espanola show that successful breeding occurs only when sardines make up almost 100% of their diet. During the recent study period, sardines represented less than half of the birds’ diet, indicating that this low sardine diet is enough to allow them to live, but is insufficient for successful breeding. The majority of Blue-footed Boobies will now be nearing old age as they only live 15 to 20 years, so raising offspring will almost impossible. 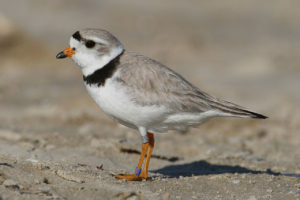 A study examining the effects of human disturbance on piping plovers has discovered that activities such as coastal modifications and recreational use of beaches have negative impacts on the birds, even on their non-breeding grounds. 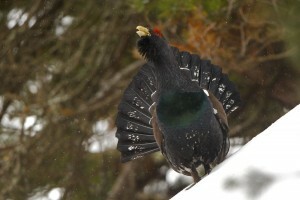 Martens & Capercaillie: A Clash of Conservation Interests? This debate poses a lot of questions and I certainly do not have the answers, though a scan of the available literature gives considerable food for thought.